Friday, August 24th, 2018 at 10:45am. 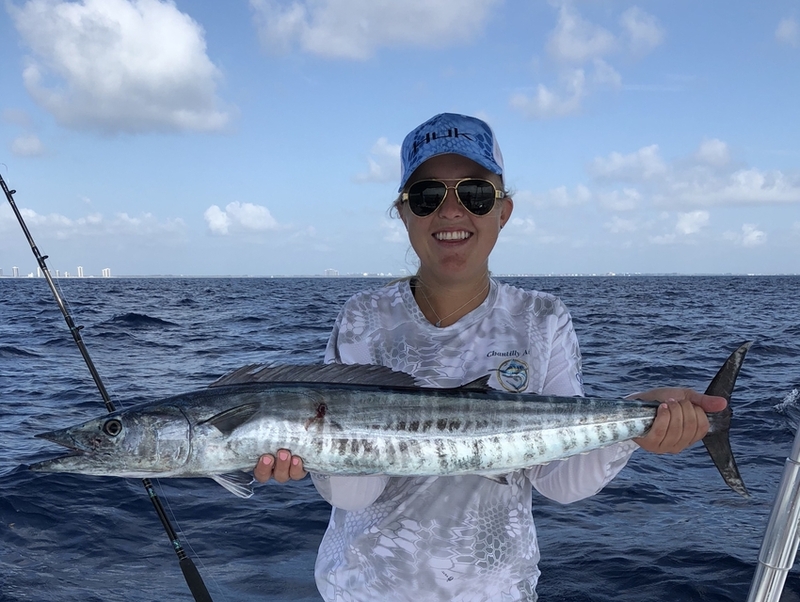 The final leg of the West Palm Beach Fishing Club’s Full Moon Wahoo Tournament Series is tomorrow, August 25th, with final weigh-ins at Sailfish Marina on Singer Island. 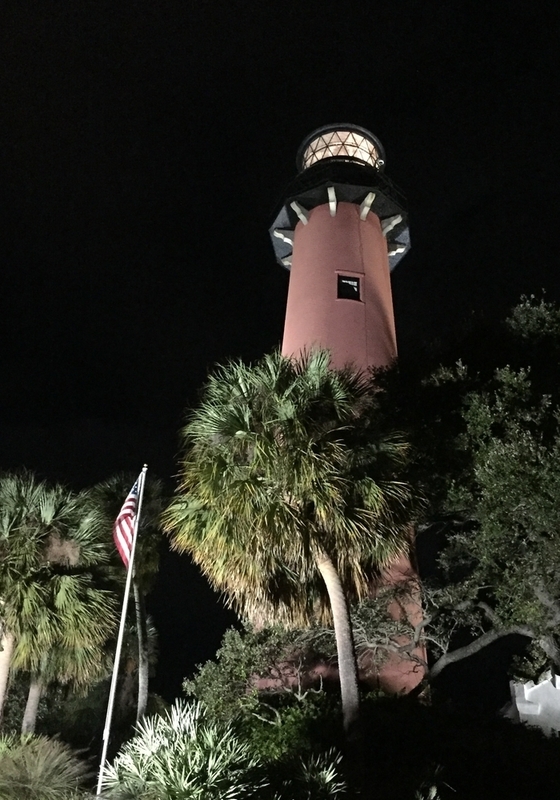 Centered around the three full moons of summer in South Florida, the tournament began with the strawberry moon in June, followed by the buck moon in July, and culminating with the sturgeon moon in August. Cash payouts are awarded to the top three boats of each full moon fishing day, then a grand prize will be awarded to the boat with the most aggregate weight from all three full moons. Friday, August 24th, 2018 at 10:07am. 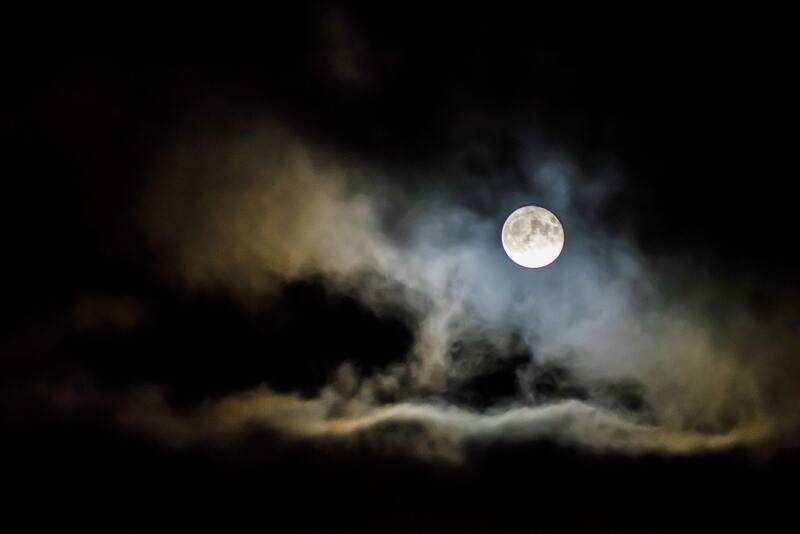 Two words sum up the fishing forecast this weekend: Full Moon. Stronger currents around big tides from the full moon turn on the feeding switch for most fish in South Florida, so you’d be doing yourself a disservice if you turn down fishing this weekend. Thursday, September 24th, 2015 at 12:12pm. Pull up a chair and get cozy for a night of spectacular proportions this Sunday! 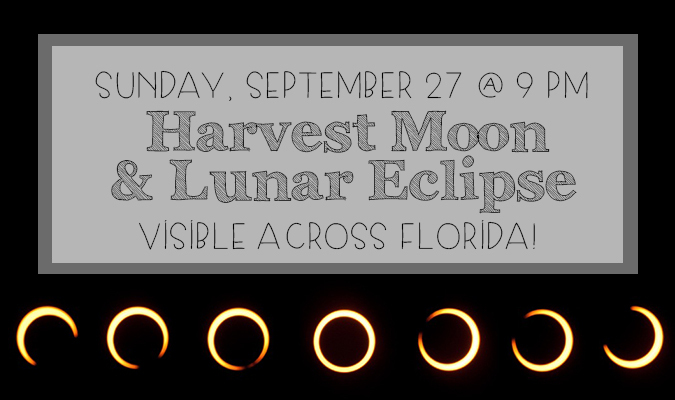 Across North America the night sky will show a “comic ballet” where you will be able to see a lunar eclipse. The moon will travel across the sky that will create a lunar eclipse unseen since 1982 and not to be seen again until 2033.